Bring back the great look and functionality of a healthy mouth. Crowns are covers that are placed over teeth to restore their shape, size and strength while boosting their appearance. 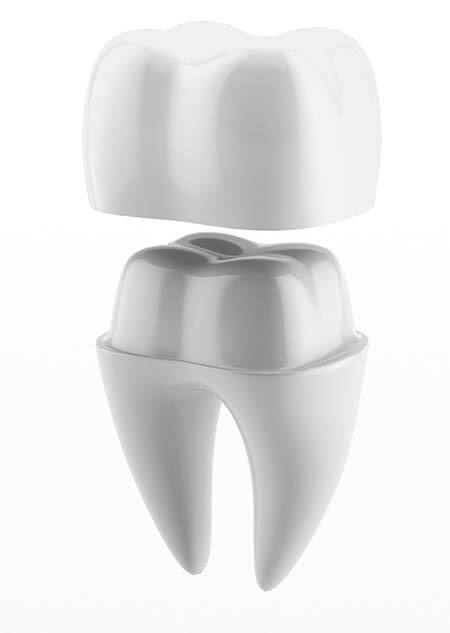 Once crowns are put into place, they encase the whole visible portion of the tooth above the gum line. We can come to your assistance if you require crown restorations. Schedule an appointment today. A dental crown is a dental material that is applied over the crown of the tooth to provide it with protection and support. Crowns are ideal for people seeking a natural appearance by replacing a missing tooth or strengthen a weakened tooth.